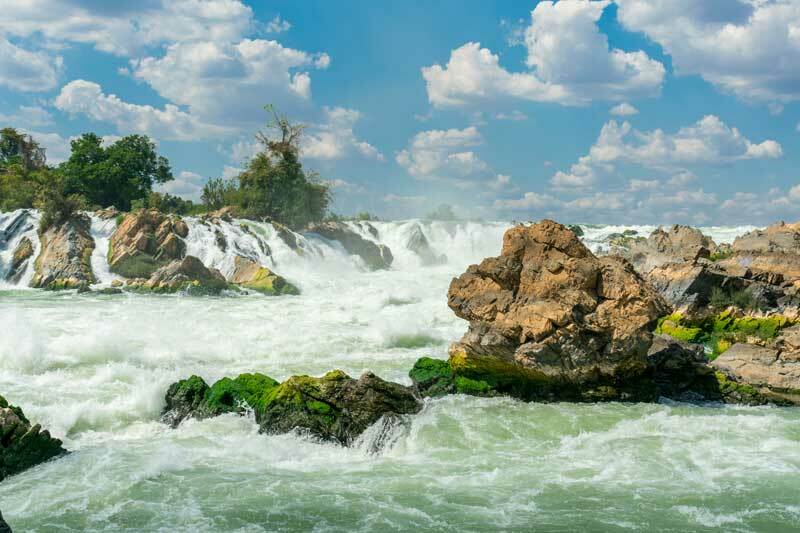 With an abundance of natural resources, beautiful forests, rivers and mountains, Laos, part of Asean, attracts visitors from all around the world and Southern Laos is quite attractive. 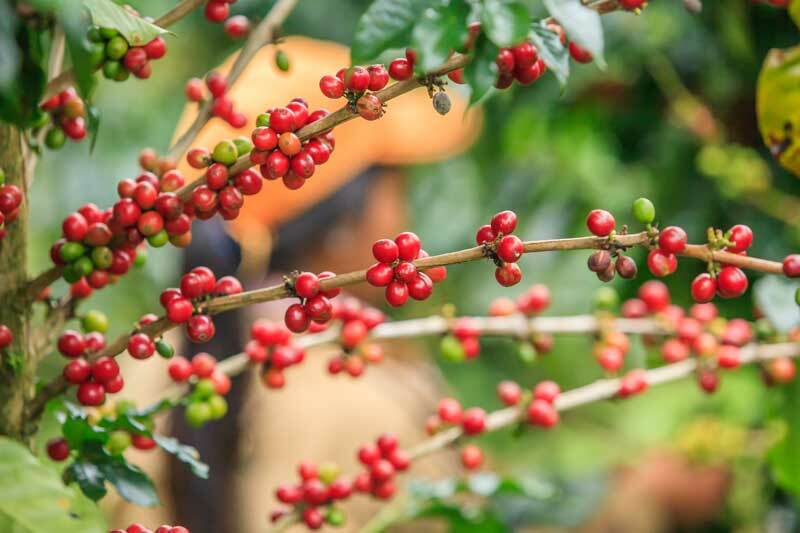 Pakse, the capital of the southern Lao province of Champasak and the seat of government, is currently witnessing rapid growth in tourism and business spurred in part by its coffee industry with the Bolaven Plateau being the centre of coffee production. A typical trip to Pakse begins with a flight to Ubon Ratchathani, then a short ride to the Chong Mek border crossing beyond which the enduring charms of southern Laos lie in waiting. Pakse is located at the mouth of the Sedone River where it empties into the Mekong River. From Chong Mek, Pakse is only 45 kilometres away and the ride there is rewarded with beautiful scenery with miles of green paddy fields. 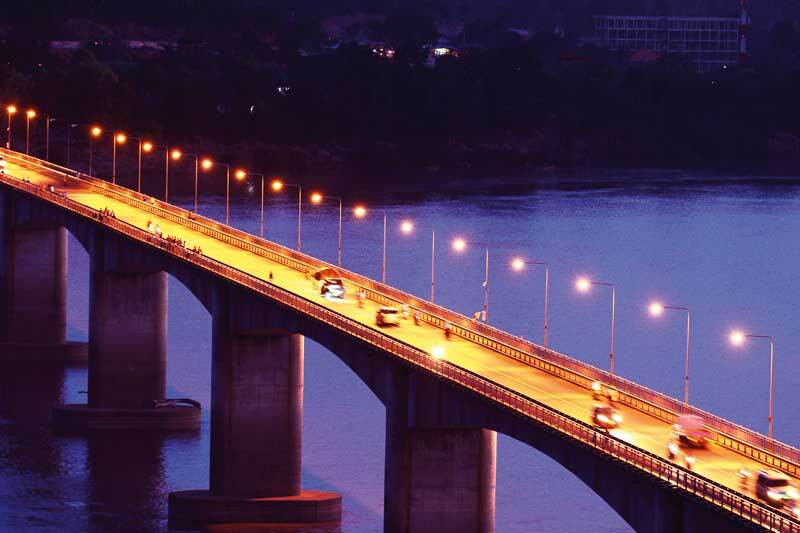 Before reaching Pakse, visitors need to cross the Lao-Japan Friendship Bridge. The city has high-rise buildings, shopping malls, wide city streets and hotels that are generally up to standard. 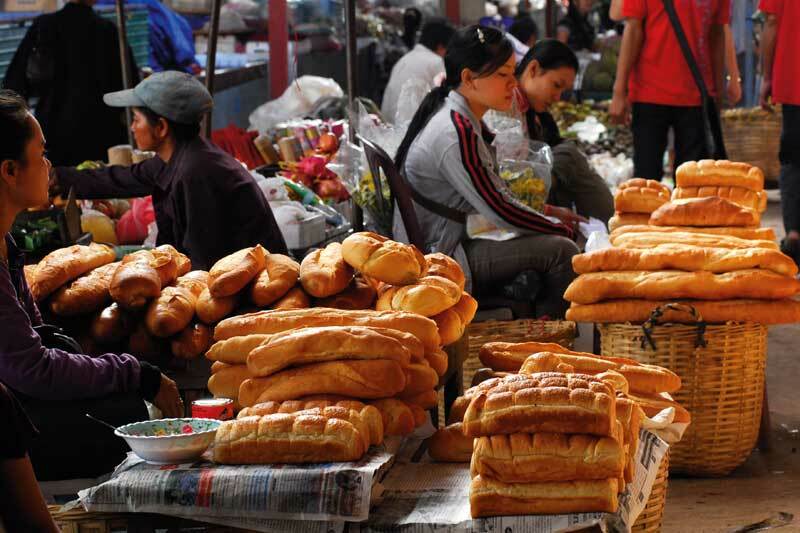 In the morning, try visiting Daoheuang Market with a plethora of fresh produce from the Mekong River and the Bolaven Plateau. 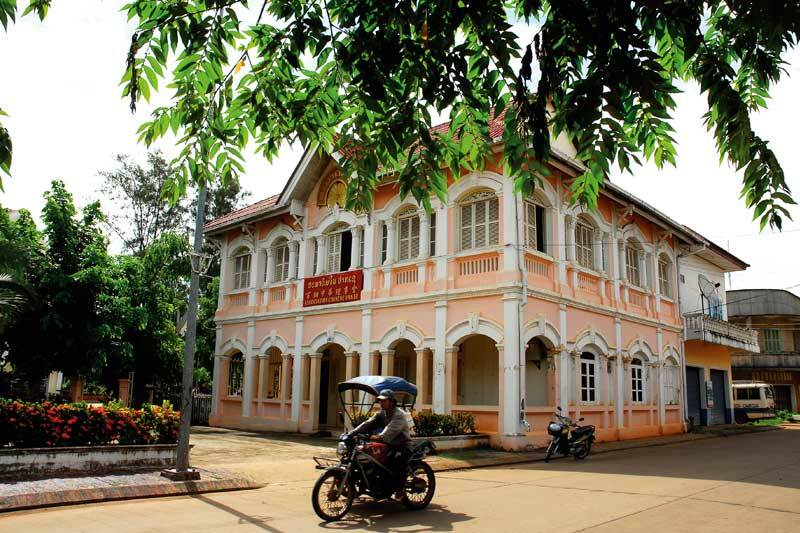 Pakse still retains much of its original charm as a former French colony with magnificent colonial-style buildings still standing. One way of doing a city tour is by hiring a Skylab tricycle. 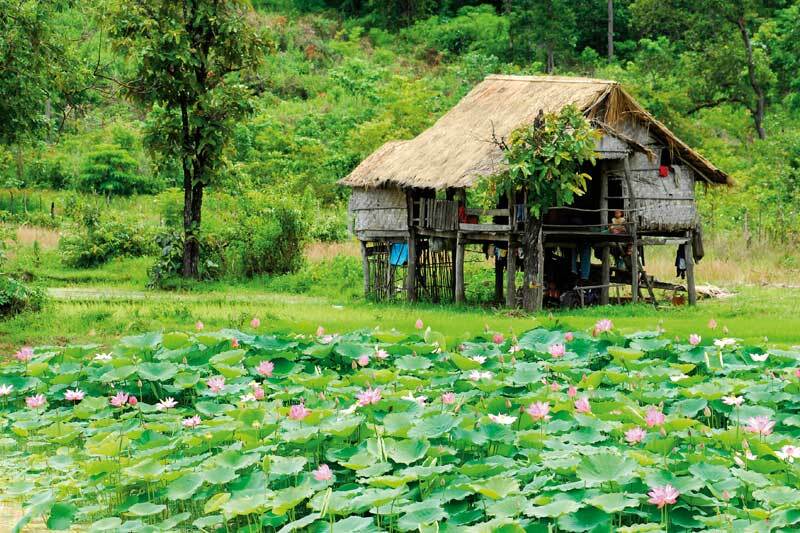 Some of the highlights of southern Laos lie beyond the city in Paksong on the Bolaven Plateau, home to arabica coffee plantations. Quality coffee from this region is exported internationally by top brands like Dao and Sinouk Coffee. The coffee has a strong flavour and a distinctive aroma. 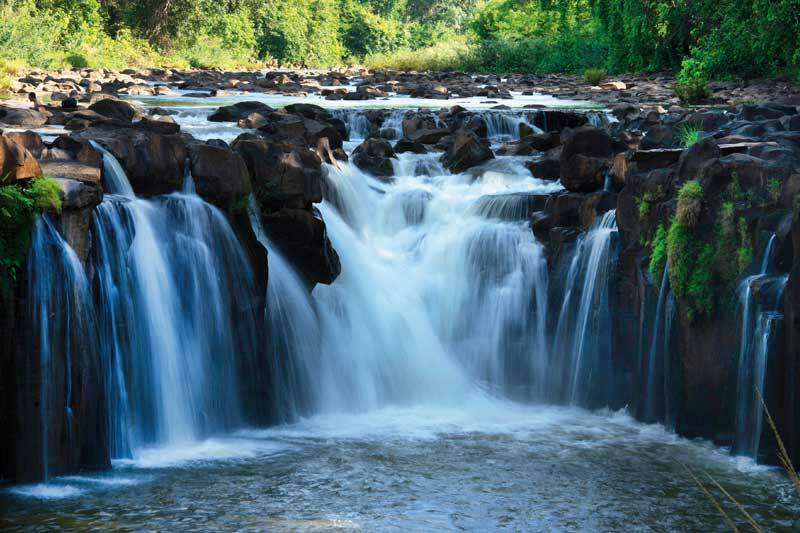 In the low-lying areas around Bolaven, more than 10 small and massive waterfalls, set in pristine forests and rivers, beckon. 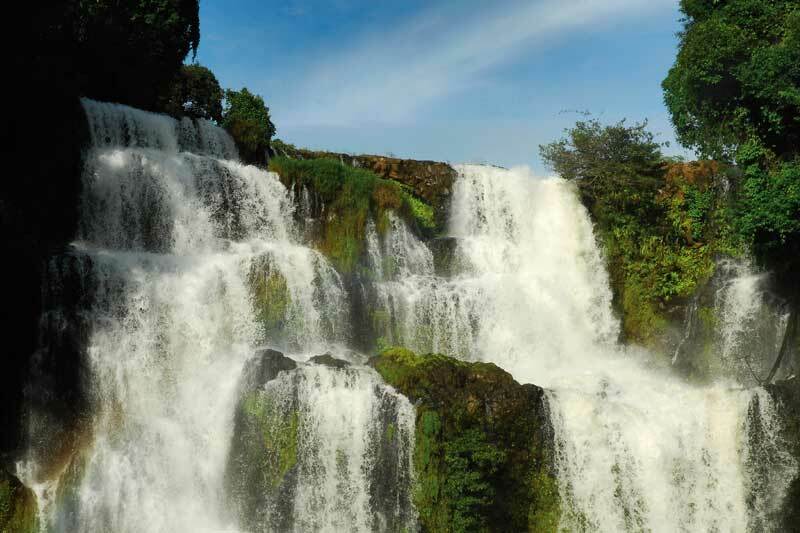 Khon Phapheng Falls, known as Niagara of Asia, is a large waterfall that lies across the Mekong River. Raging torrents crash down from the upper level to the bottom through a series of rocks and islets, creating so much noise and clouds of fine spray. Nearby is Li Phi Waterfall that’s equally beautiful. Also worth visiting is Tad Pha Suam Waterfall that’s not far from Pakse and known for its idyllic natural surroundings. It’s possible to make a side trip to Tad Gneuang and Tad Fane, themselves large waterfalls with gushing streams falling from the cliffs. Tad Gneuang has a single torrent, but Tad Fane has twin streams tumbling down from the cliff top. 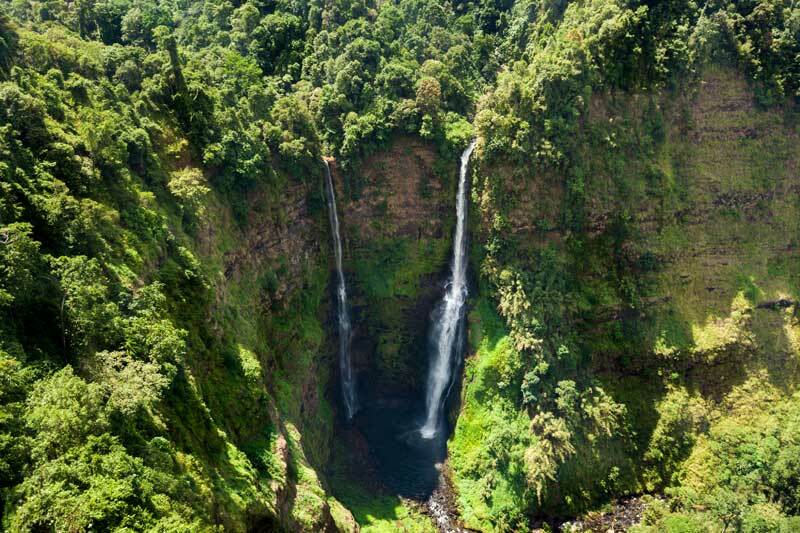 Tourists can get the adrenaline flowing with a zip-line ride from a height of 100 metres over the waterfall. Getting there: THAI Smile flies from Bangkok to Ubon Ratchathani in 1 hour and 15 minutes. For reservations, visit www.thaismileair.com. Take a taxi from Ubon Ratchathani Airport to the main bus terminal for a transfer to the Chong Mek border crossing. Chauffeured van hire services to Pakse are available at Ubon Ratchathani Airport.